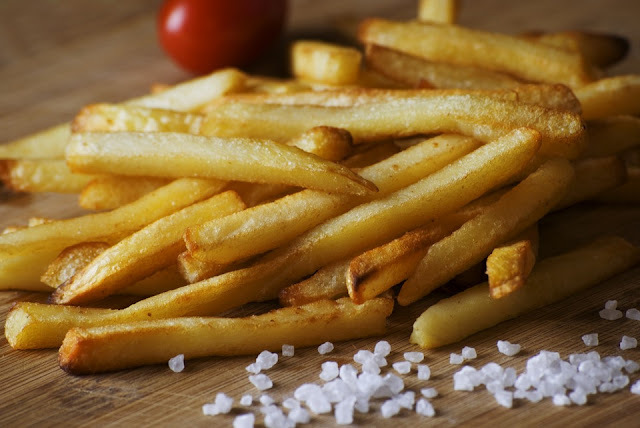 As it has been prevalently featured in the news for the past month or so, acrylamide is the newest cancer-causing chemical that the public has become aware of. The carcinogenic chemical was discovered over a decade ago by Swedish scientists, but has recently been thrust into the spotlight, and, as to be expected, people are reacting. First, the BBC made it their mission to alert the entirety of the UK to the presence of acrylamide in well-cooked potatoes and toast. Earlier this week, the FSA launched a campaign called Go for Gold to educate families about the risk of acrylamide. The Association of Licensed Multiple Retailers (ALMR), a network of retail and industry suppliers, compiled a brief using information in the Go for Gold campaign, distributing it to members. Most recently, fast food chains are taking preventative measures against the chemical by altering the cooking and storage procedures for starchy foods. Big-names are making changes, namely McDonald’s, while others have been formally warned by the Food Standards Agency (FSA) and will likely follow suit. The European Union have passed a new food hygiene directive that will be adopted by the UK in the coming year. Following the directive, every food outlet in the country will be told to take steps towards limiting acrylamide in food. Food purveyors who fail to make an effort will face mandatory enforcement or fines. To aid with this drastic change, kitchens are set to be offered tips on how to reduce acrylamide levels in food. The FSA and British Hospitality Association (BHA) are jointly “working towards a best practice guide set to be published by the summer of 2017.” Called the BHA Catering Industry Guide to Acrylamide Reduction, it will have a colour chart displaying various shades from yellow and brown, allowing for colour-matching with cooked foods. 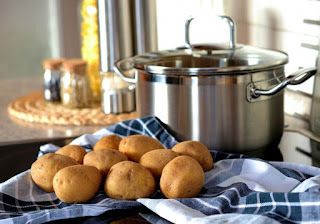 Tips encourage food purveyors to buy low-starch potatoes and blanch potatoes (and chips) before cooking as doing so reduces the amount of starch. Additionally, as acrylamide has more time to form if cooked at high temperatures or for long periods of time, the guide instructs kitchens to adjust their cooking methods.